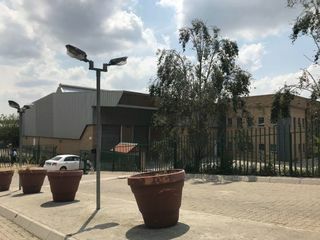 Situated in Johannesburg North, this trendy and energised area of Sandton has distinguished itself as one of South Africa’s biggest commercial centers and an ideal place for those in search of office space both to rent and buy. Office space to rent in Sandton is in high demand. 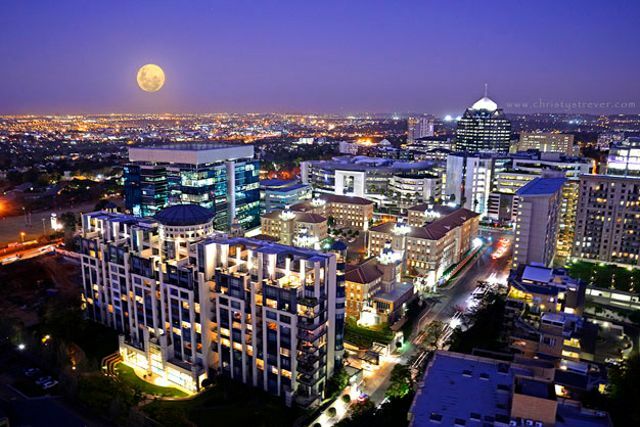 Sandton is renowned for the area’s accessibility, and has become the central hub for ambitious South African businesses to flourish. The fact that this area is always performing upgrades and is constantly on the rise puts Sandton at the top of economic growth and progress of the area. There are a number of new luxurious and spectacular office buildings rising up allowing for growth and expansion of the commercial space available in the suburb. The city’s name was derived from combining the names of the surrounding areas, Sandown and Bryanston. It may be hard to believe but Sandton has become the most significant corporate and economic area in South Africa in under 30 years. It is considered as one of the wealthiest places in the whole of Africa and is known as "Africa's richest square mile". Sandton is now thought to be overtaking downtown Johannesburg in terms of commercial office space. The completion of recent commercial property projects increased Sandton office supply to 1.7 million square meters, giving the area the largest availability of office space in the country. 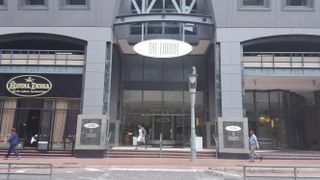 Ash Brook Commercial Properties has an unprecedented portfolio of office space to rent or buy in the Sandton area.